Most commercial cherries, even "organic" cherries, are sprayed over and over with poisons to prevent worms. 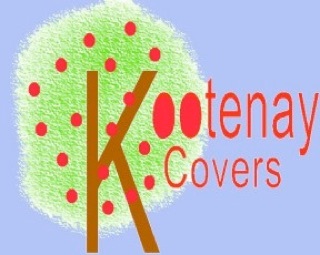 That is changing, thanks to a new invention called Kootenay Covers. This revolutionary method creates a physical barrier to the cherry worm, preventing infection without sprays or poisons of any kind. As an added benefit, it also protects the fruit from birds, wasps and other pests. Even people who have only one cherry tree either have to spray often or harvest their fruit long before it is ripe, when the worms are still small enough not to be too noticeable. If the cherries are left to ripen on the tree without spraying, by the time they should be large and sweet, most of them are instead pre-digested by the worms inside. The idea for Kootenay Covers is simple - a large net bag that goes over the tree before the first flies emerge and stays on till the fruit is harvested. The holes are just small enough to keep out the flies, but large enough to let in the sun and light rain. Large raindrops are broken into a mist, preventing heavy rain damage; some filters through the net and the rest runs down to the drip line. Even hail just bounces off.  Kootenay Covers are highly UV resistant and will last for many years. I have used one cover for 10 years and often put it on an apple tree after it comes off the cherry tree to keep turkeys and kids out. That cover is still extremely strong and stretchy, although it’s not quite as clean as it was when new. A bear tried to get into my apples one year and made several rips from 4 - 40 cm but finally gave up, although a really hungry bear might have kept trying. I just whip-stitched them up. Kootenay Covers - the poisonless way to grow worm-free cherries!